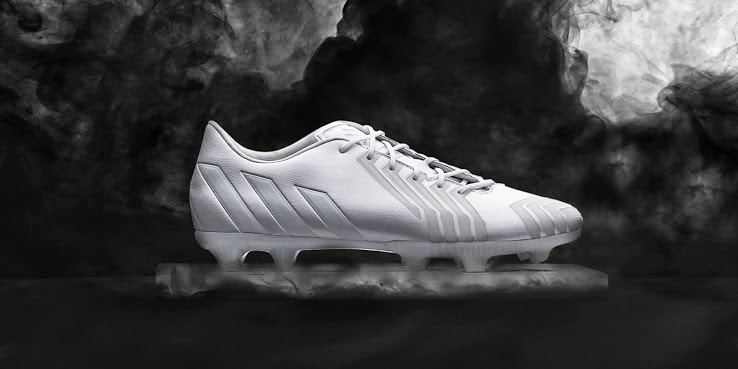 Adidas is at again, launching a new whiteout and blackout colorways for their famous Adidas Predator Instinct, F50 Adizero leather boot and the most iconic of all, the Adidas Copa Mundial. 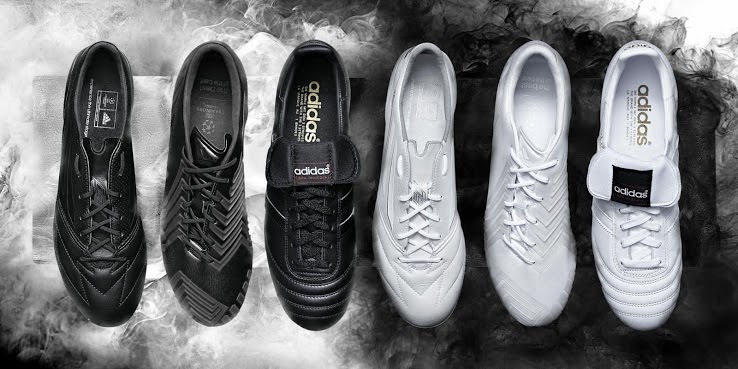 It looks like for the 2014-15 season the only two boots that will not be released in these two colorway themes is the Adidas Adipure 11pro and Adidas Nitrocharge 1.0. 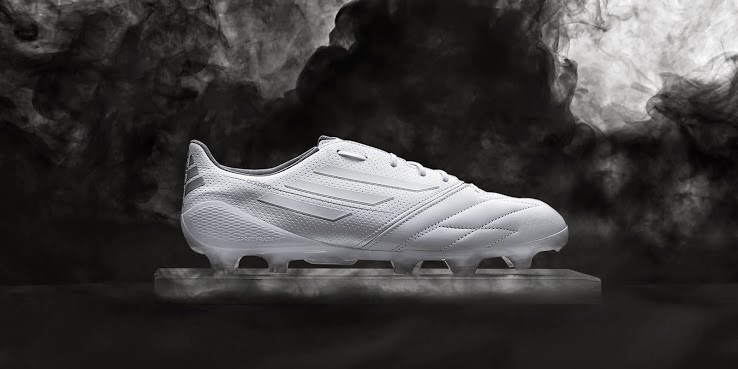 The Adidas Predator Instinct boots are the only synthetic boots to receive the blackout and whiteout colorway. They are made of the same materials and offer the same design as the original Predator Instinct; they are just being released in these two new colors. 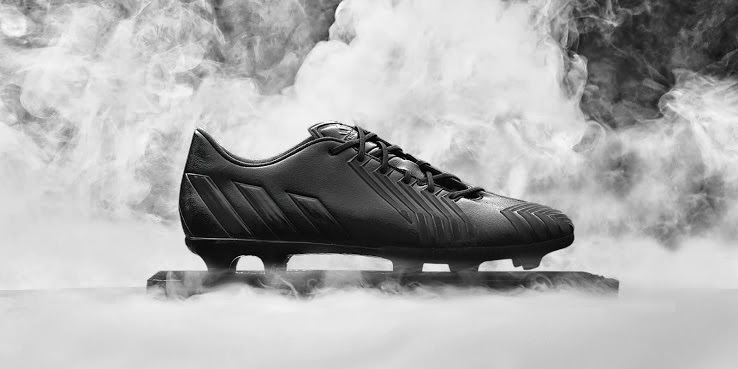 On July 20 Adidas had already unveiled their Adidas F50 Adizero leather boot, which has the same design as their traditional F50 boots but made of leather for superior comfort, speed and durability. 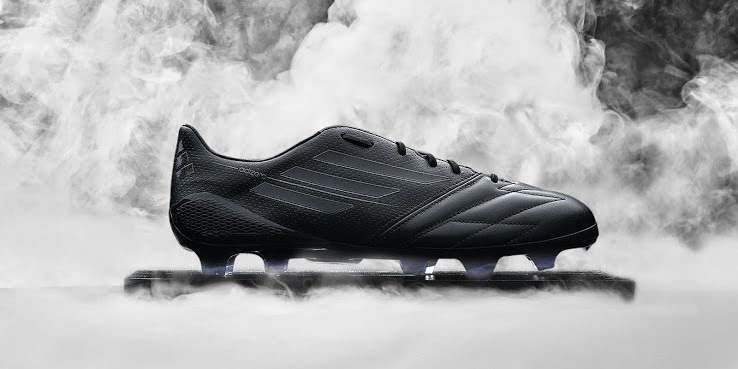 Now Adidas have added the blackout version to their launch, making the Adidas F50 Adizero an even more desirable boot. 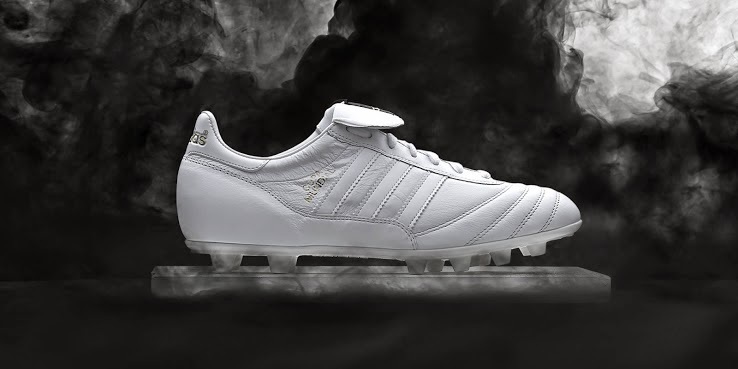 These boots were originally introduced in 1979 with the goal of being the staple among boots for the 1982 World Cup in Spain. 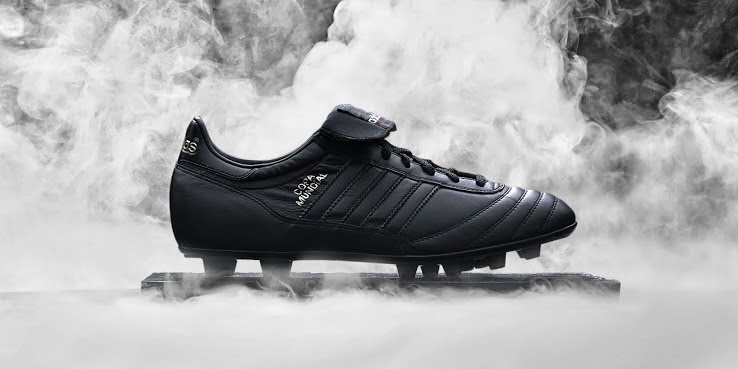 Soon they became the most popular football boot in the market and perhaps still one of the most popular to this day. They are made of kangaroo leather, which provides incredible comfort but also a soft touch. Both designs are equally iconic, with only the color setting them apart.